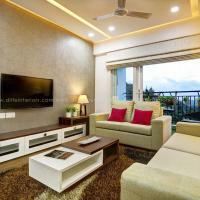 DLIFE Home Interiors are the most reliable company for interior designing in Kerala and Bangalore. 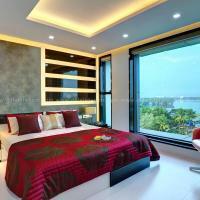 The largest interior design company in Kerala and offers, 100% customized products in premium products at relatively moderate cost. 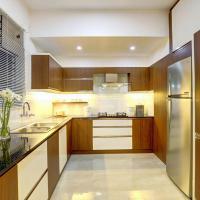 Be it a Modular Kitchen or complete home interior furnishing the company offers custom made designs and products for each customer. The company has 9 showrooms across Kerala, so that the customers can easily visit their nearest branch and discuss the requirements.